Dhaka, 1 October, Abnews: Kanye West has decided that he now wants to be called Ye. But on political matters, nothing has changed for the pro-Donald Trump rapper. He has previously said that he found a spiritual significance to “Ye”—the plural or formal version of the second-person pronoun in Middle English—as he so frequently read it in the Bible. 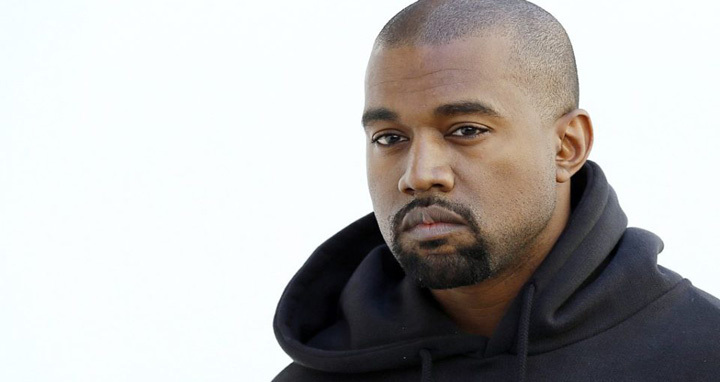 West—or, rather, Ye—announced the name change shortly before he appeared on “Saturday Night Live,” the widely watched television skit show. “So many times I talk to a white person about this and they say, ‘How could you like Trump? He’s racist,’” West said, according to footage posted on Instagram by comedian Chris Rock. He also accused the rival Democratic Party of seeking to keep people dependent on welfare payments and repeated his interest in running for president himself in 2020 -- when Trump would face re-election. One New Yorker who didn’t seem to mind though was Trump himself, who tweeted out his support Sunday—even though he said he had not seen the show. “Like many, I don’t watch Saturday Night Live (even though I past hosted it) - no longer funny, no talent or charm,” wrote Trump. West has stunned fans by becoming one of the few celebrities—as well as one of the only prominent African Americans—to support Trump.